Want to quit the dieting cycle for good? Want to reduce blood pressure and risk of cardiovascular disease and type 2 diabetes? If you're ready to invest in yourself and take charge of your health, doing something that will get you results (that you can keep), we're ready to help. Cardia One is a nurse-led evidence-based programme which works alongside you wherever you are with your health and enables you to manage your lifestyle and achieve your goals without nasty diets or regimes. ...and what's more, it's all online, so you have the flexibility you need. Great coaching, convenient and simple, and with a programme that's been developed by nurses, dietitians and physiologists. If you've had enough of diets and slimming clubs and want a more individualised approach, we're here for you. Save £20 on online health coaching - get the results you deserve! Details: We're offering 10 places on our online health coaching programme for £55/month (our usual price is £75 per month). Online health coaching is flexible, tailored, and it works around you. If you're tired of diets and fitness regimes and want to improve your total health and be equipped to take achieve greater goals - and maintain them, CardiaOne can help. Sign up and we'll get started - we'll be looking at not just what you eat, but how you eat and when you eat, as well as your mindset and beliefs around food and activity, and we'll give you handy ways to measure your progress and stay motivated. Because results are great! 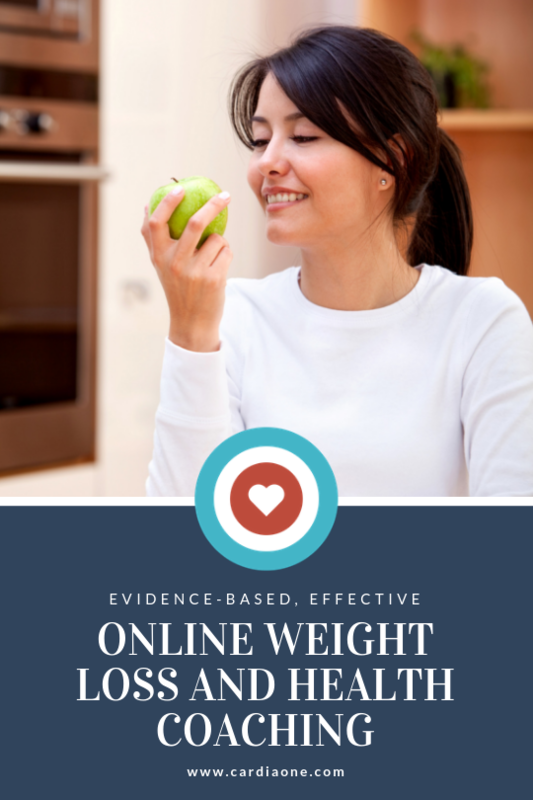 Save 65% on online weight loss coaching - get the results you deserve! FREE! Take our 5-day mini course - "Boosting Your Willpower"